Back at the Ubuntu Developer Summit, it was decided that Ubuntu 12.04 will continue to use some GNOME 3.2 applications and will only pick up some GNOME 3.4 components like GNOME Games, Gedit and others. Jeremy Bicha has posted an update on the versions of some GNOME components for the upcoming Ubuntu 12.04 Precise Pangolin. GDM: will stay at 3.0 because it requires a lot of patching, but Ubuntu uses LightDM now anyway so this shouldn't be an issue for most Ubuntu users. 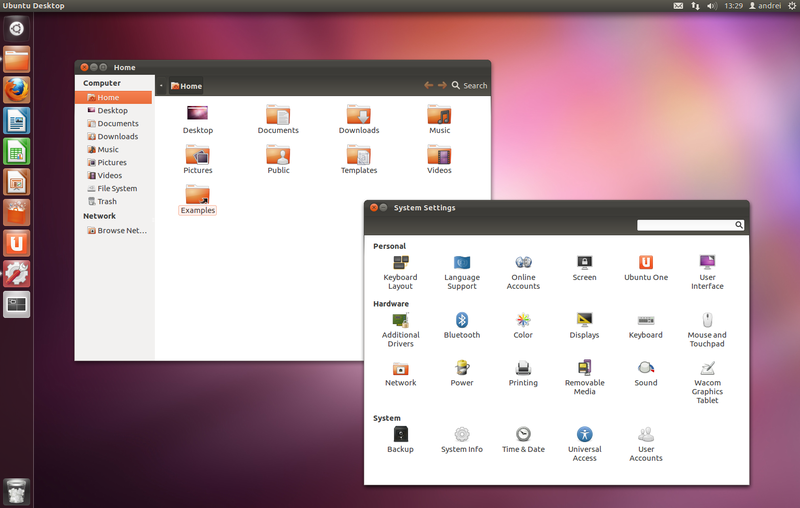 GNOME Shell: because it needs the new settings, GNOME Shell will probably stay at version 3.2 (3.2.2.1) in the Ubuntu 12.04 Precise Pangolin repositories. everything not mentioned above should be upgraded to version 3.4 in Ubuntu Precise Pangolin, like the latest Nautilus which includes support for undo/redo or "show file in folder" and the inclusion of GNOME Boxes in the Ubuntu repositories. Further more, bug fixes and even some features will be backported for Precise. These are the versions expected for the GNOME components in the official Ubuntu 12.04 repositories. 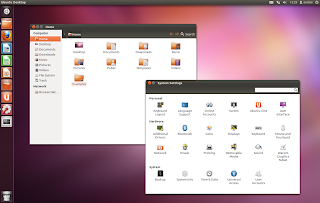 Ubuntu Precise users will, however, be able to use newer versions for some of the applications mentioned above, by using the GNOME3 Team PPA. For more info, see Jeremy's blog post.